We always have a big red barrel in Fellowship Hall where you can bring your non-perishable food donation. Each month we suggest you contribute specific items. Any and all non perishable food items are appreciated.  Unity of Prescott partners with the local Food Bank to provide clothing and Christmas gifts for local children in need each year around the Holidays. During the cold winter months, we partner with a local shelter to provide a warm meal to the homeless on nights when the temperature drops below freezing or there is snow on the ground.